OTTAWA, Oct. 11, 2016 /CNW/ – Canada’s Health Minister Jane Philpott has contradicted the findings of a Parliamentary Health Committee report which recommends the government start warning Canadians that their wireless devices can cause cancer. 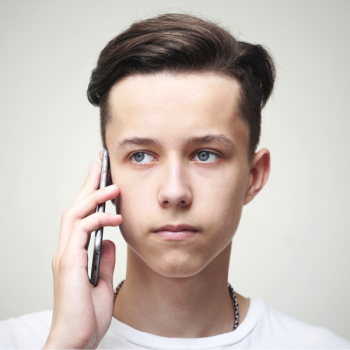 In response to letters from parents whose children have developed symptoms from exposure to wireless devices Philpott wrote: “There is no scientific evidence of health effects,” from cell phones or Wifi. This contradicts Parliament’s Health Committee which sent recommendations to Philpott last June stating there are dozens of scientific studies showing that microwaves from common wireless devices are harmful. The Committee even recommended a national education program for safer use of cell phones and Wifi, especially for Canadian children. Philpott is expected to officially respond to the recommendations this week. A Canadian cancer specialist who testified before the Parliamentary Committee says Philpott’s failure to acknowledge the Committee’s findings is dangerous. “We are already seeing increases in Glioblastoma, the most aggressive form of brain cancer,” said Dr. Anthony Miller, a cancer epidemiologist with the University of Toronto, who has been an advisor to the International Agency for Research on Cancer. “This type brain cancer has been directly connected to cell phone use,” he said, referring to the findings of a $25 million US government study released in June. Philpott’s claim contradicts one of the strongest Health Committee reports in recent history. 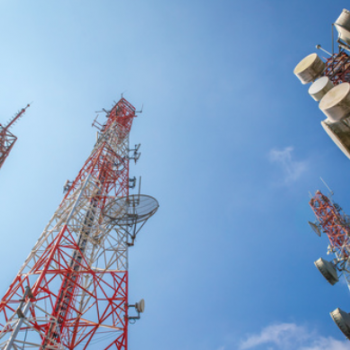 “The Health Committee not only found there is a growing scientific basis for warning Canadians about wireless radiation, but it was unanimously supported by all parties,” said Frank Clegg, CEO of Canadians For Safe Technology. “Even the American Academy of Pediatrics has issued a warning to limit children’s time on cell phones and Wifi because of the harmful effects of microwave radiation,” said Clegg who is a former President of Microsoft Canada and now devotes his time to educating Canadians about the safe use of wireless devices.